Vegetable juicing is a simple and delicious way to care for the gut. Try the amazing Ginger Shot Recipes. 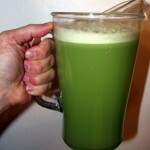 Juicing has helped many lose those extra pounds, remove brain fog, and get energized. 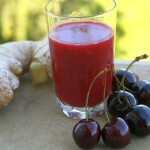 Be aware, fresh juice is very addictive!